Jeremy Robson is a publisher and poet. He published high-profile authors with his own company, Robson Books, and set up the Robson Press in 2011. 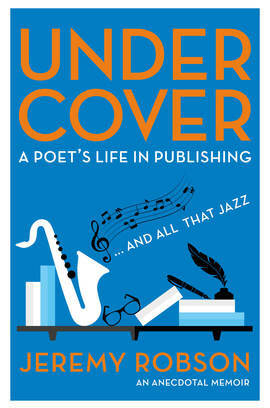 His latest book is Under Cover: A Poet’s Life in Publishing.